This article is part of our special report Growth and jobs: Where does the CAP stand?. SPECIAL REPORT / Europe’s farmers are beginning to embrace new technologies. But poor internet connections and the high cost of new digital tools can be discouraging. EURACTIV France reports. For tomorrow’s farmers, the choice is to get connected or face the consequences. And the transition is already under way. In 2015, almost all French farmers (98%) used the internet at least once a week for professional reasons, according to the 2015 Agrinautes-Agrisurfeurs study. Weather information, sector-specific news, online banking and data services are among the online services most commonly used by farmers. 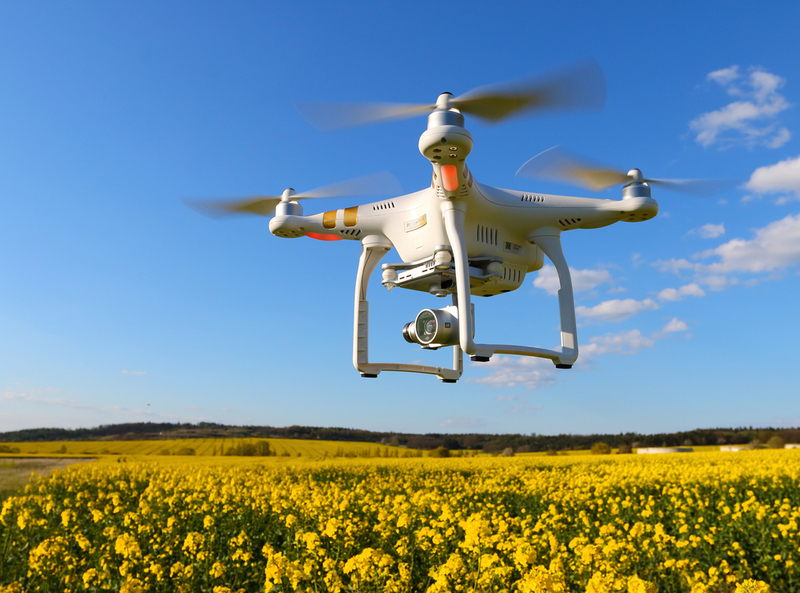 The EU’s Common Agricultural Policy (CAP) has encouraged the trend towards digitisation. According to data published by the think tank Renaissance Numérique, nine out of ten farmers fill in their applications for CAP subsidies online. Being connected to the internet has become “vital” for farmers’ everyday work, says Martin Merrild. But this should not encourage regulators to introduce new control programmes that will make farmers’ life even more difficult, he told EURACTIV.com in an interview. Despite these encouraging figures, the EU’s farmers are falling behind their American counterparts. “Compared to the United States and Canada, our farmers use much less new technology, and it is much more expensive,” said Michel Masson, the president of the chambers of agriculture in central France’s Loiret department. 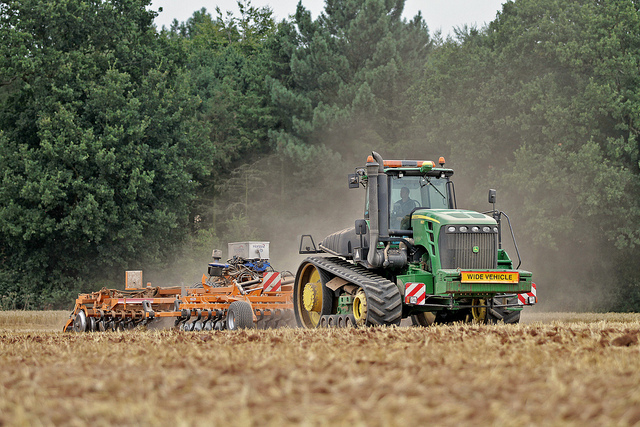 GPS and tractor guidance systems are already indispensable tools for competitive farms. But their high price in Europe distorts competition, tipping the balance away from EU farmers. Another major handicap is the uneven internet coverage in the EU’s rural areas. Today, Europe’s rural citizens have much worse internet connections than their urban compatriots. Just 25% of inhabitants of rural areas have access to high speed broadband, compared to 70% of city-dwellers. While almost all farmers complete their CAP declarations online, many are unable to do so from their farms. Access to real-time information is also a must for European farmers. “If you find out about an epidemic or a fall in prices 48 hours later than everyone else, you will be heavily penalised,” Masson added. Evolution towards a CAP 2.0? To help the agricultural world to make its digital transition, the CAP also has to adapt to new circumstances. 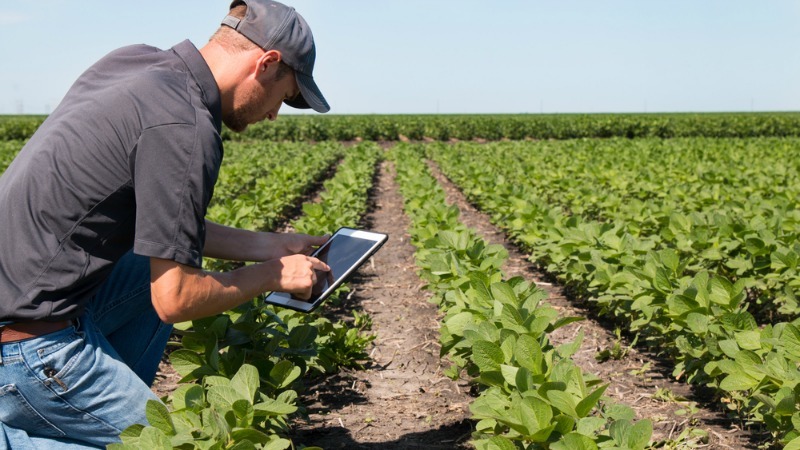 The EU Common Agricultural Policy after 2020 should mobilise both direct payments and rural development pillars, in order to pave the way for the introduction of much-needed digital technologies in the farming sector, experts in precision agriculture told EURACTIV.com. The EU hopes to have all homes equipped with 30MB/s internet by 2020. But allocating funding for new technologies under the CAP may prove controversial. “The EU has to help European farmers acquire new technologies. But the debate on this issue will be complicated, because there are big gaps in the levels of development from one farm to another,” Masson added. The slow pace of infrastructure development is not the only thing holding up the integration of digital tools into agricultural practices. The fact is that Europe’s farmers are ageing, and older business leaders are less likely to embrace technological developments. In 2016, just 6% of the EU’s farmers were under 35. 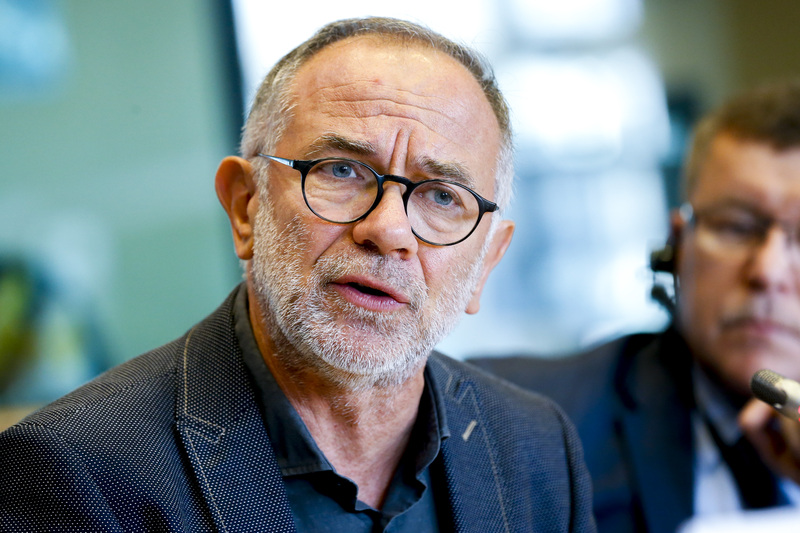 French Socialist MEP Éric Andrieu (S&D group) also raised the issue of training farmers to use new digital tools in his report on the CAP and job creation in rural areas. Beside the “need for digital development in rural areas as a key element in creating additional sustainable jobs”, the report called for “training in digital skills [that] are essential for modernising agricultural holdings and […] the creation of jobs and businesses in rural areas”. A European Parliament report calls on the EU to target subsidies at small and medium-sized businesses and promote short supply chains and organic food in order to boost employment in the agricultural sector. EURACTIV France reports. Precision farming is based on the optimised management of inputs in a field according to actual crop needs. It involves data-based technologies, including satellite positioning systems like GPS, remote sensing and the Internet, to manage crops and reduce the use of fertilisers, pesticides and water. The introduction of the new technologies helps farmers to manage their farms in a sustainable way by taking into account the “slightest detail” of everyday farming. Precision farmers are able to make the best use of chemical inputs (pesticides or fertilisers), contributing to soil and groundwater protection while increasing production efficiency. The quality of products is improved and energy consumption reduced significantly. This is in contrast with the traditional practices in which various agricultural activities such as irrigation, fertilisers, insecticides, and herbicides are uniformly applied throughout the field, ignoring any variability.